Prophecy shines both as both a producer and lyricist. Originally pursuing production exclusively, it was Prophecy’s older brother Shannon (who also rapped under the stage name Science) that encouraged the young lion to finally put his thoughts into words on a pad back in 2001. Although Prophecy realized he had a knack for rhyming, it wasn’t until the unfortunate loss of the same encouraging brother that he vowed to pursue rapping wholeheartedly. Armed with new determination to keep his brother’s legacy alive, Prophecy moved to Huntsville, Alabama and began hitting the studio hard to record his first project entitled 2 for 2. 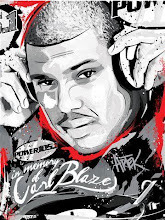 He would follow that up with his second album,Created Above Equalwhile simultaneously gaining features on various mixtapes. 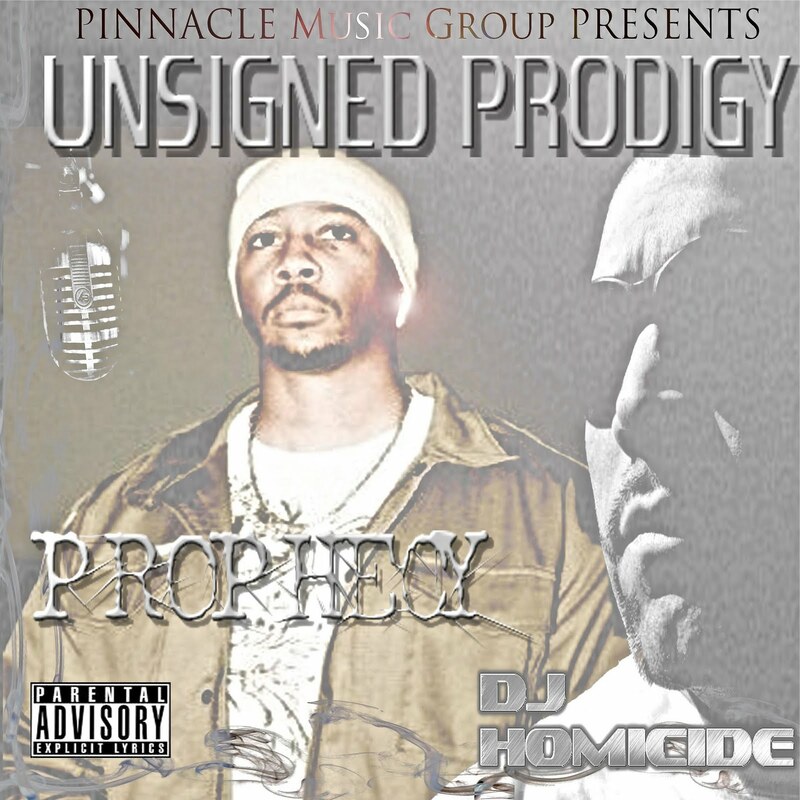 Prophecy also began building his production credits by making beats for local acts on the Alabama scene; as well as working with big name producers such as Bink. In early 2010, Prophecy received his highest press accolade when he was named the “Unsigned Hype” in the Source Magazine. With his latest releases, Due Season,Behind Bars, and Soul Survivor, Proph aims for the sky by showcasing his growth lyrically and sonically. The beats are neck-snapping, hard-hitting, and soulful----many at the same time. The wordplay is also clever and well-delivered. Prophecy has developed into the complete package and if his music is any indication of what’s to come, the future is looking very bright!